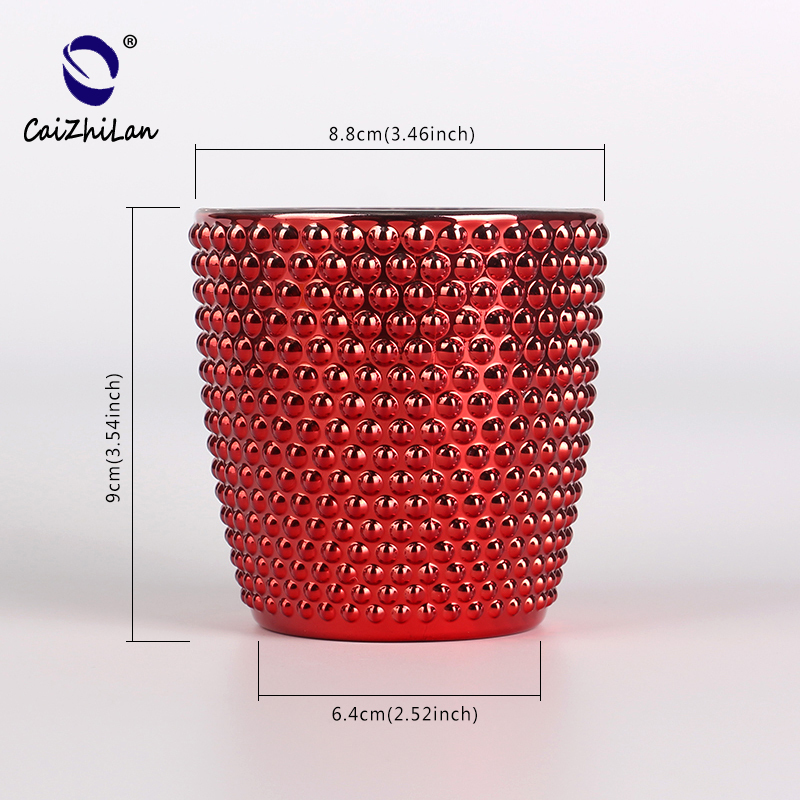 What are the features of this candle holder ? 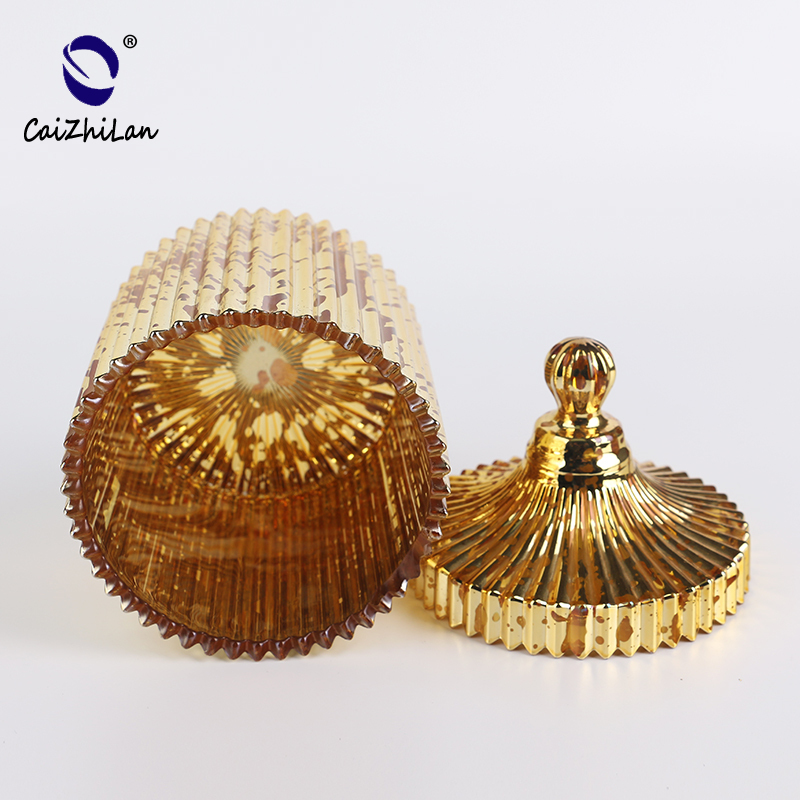 What are the specifications of candle holder ? 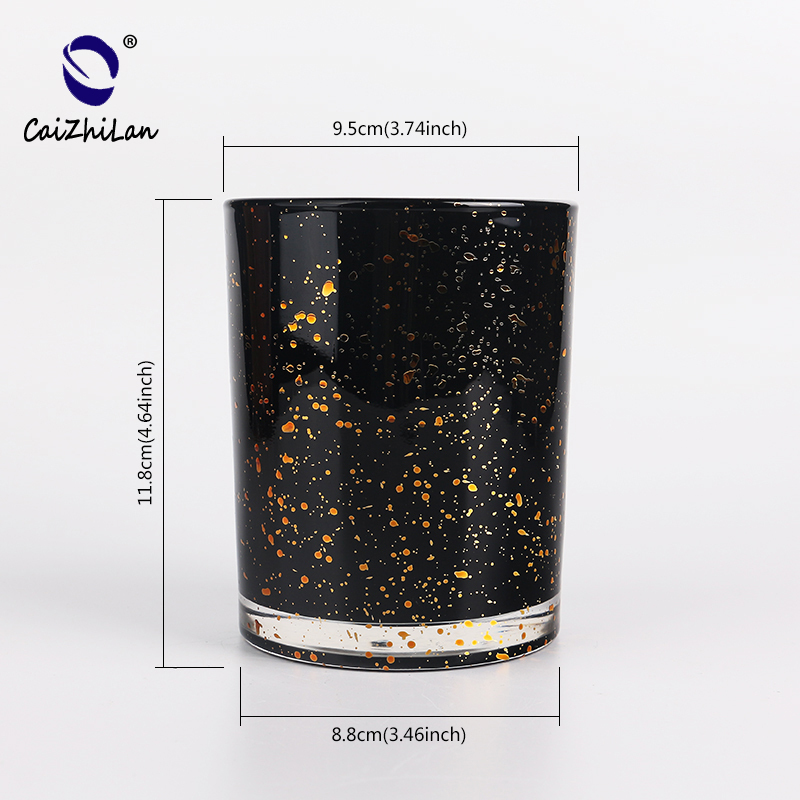 Shenzhen Caizhilan glassware company(also called Shenzhen Ruixin Glassware Co.,Ltd) is a very professional glassware company,and have been in this field over 15years. 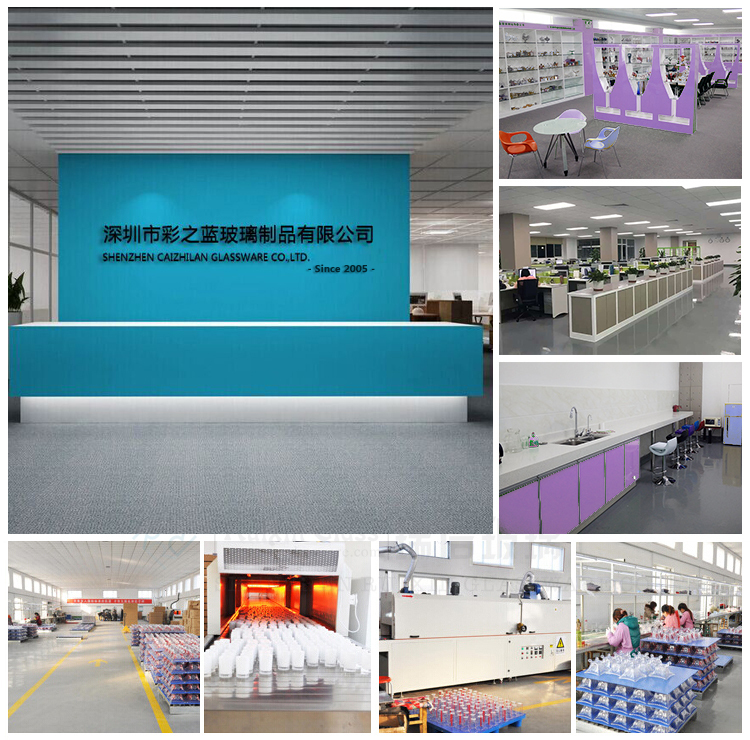 We have our head office in Shenzhen ,and have three factory,one is located in Shenzhen too,another two factory are in Shanxi,which are the biggest hand painting factory in China too. 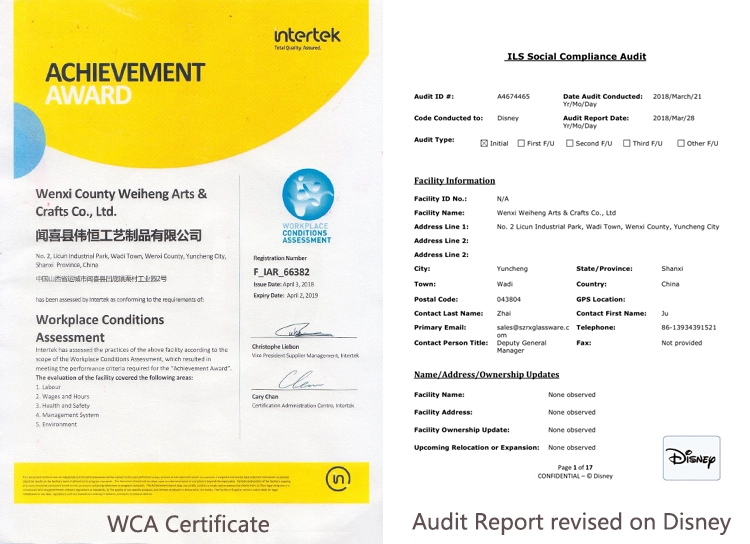 Recently, passed Sedex factory audit. 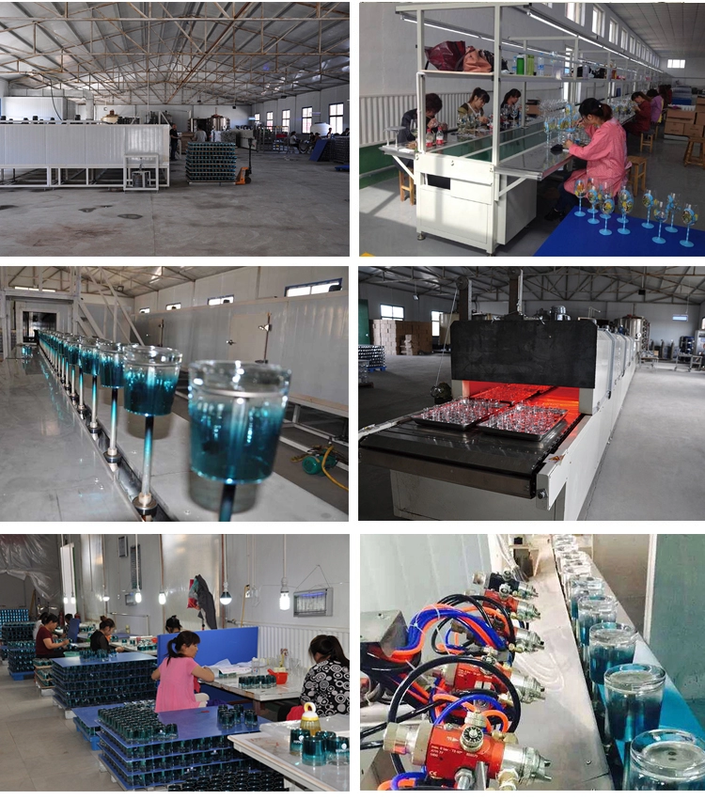 Inspectors from SGS are very happy with our factory and praised that we are the most tidy and clean glass factory he visited. 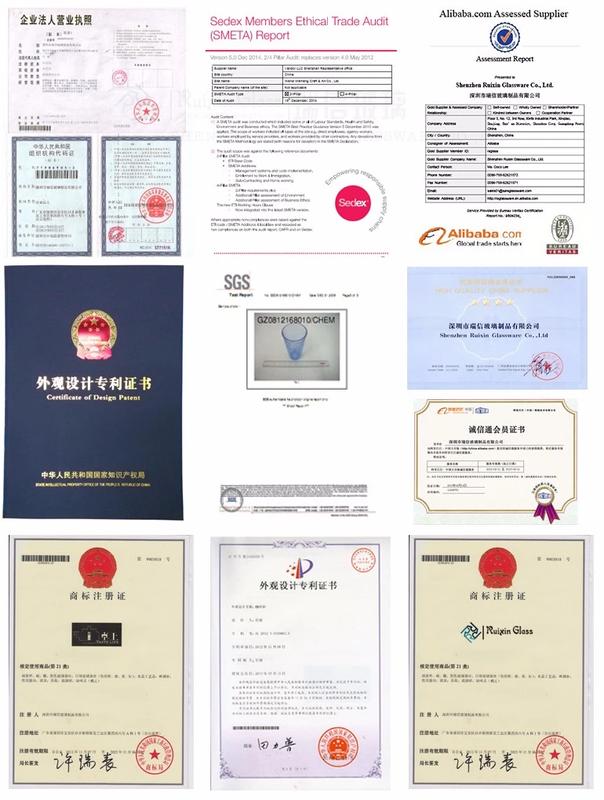 Our company also celebrates our 10 years anniversary in 2015. 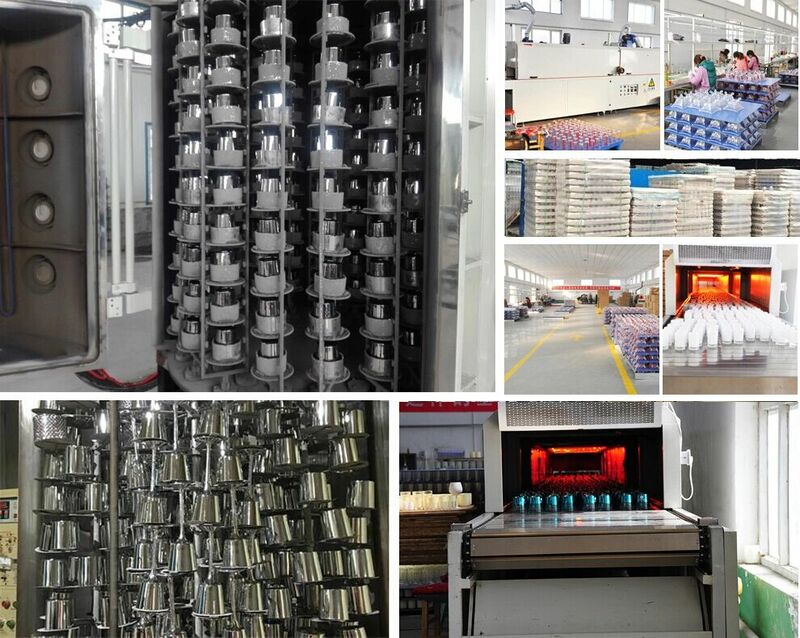 In order for our factory to have a big development, we investeda series of machines, such as automatic spray machine, electroplated machine, etching and sandblasting machines. 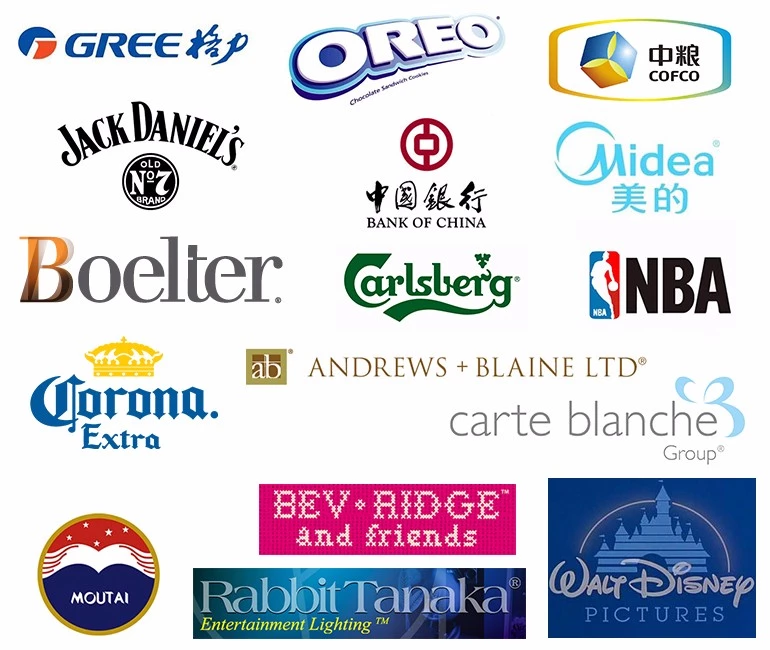 Any logo printing on the glass body. Different size and shapes meet your needs. 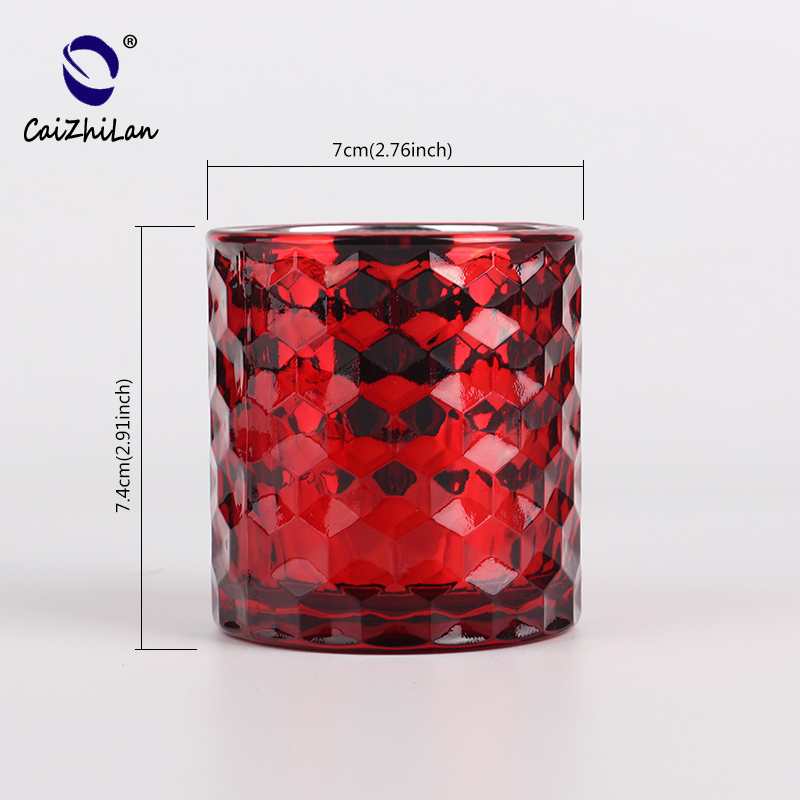 Q: Can you do printing on candle holder? 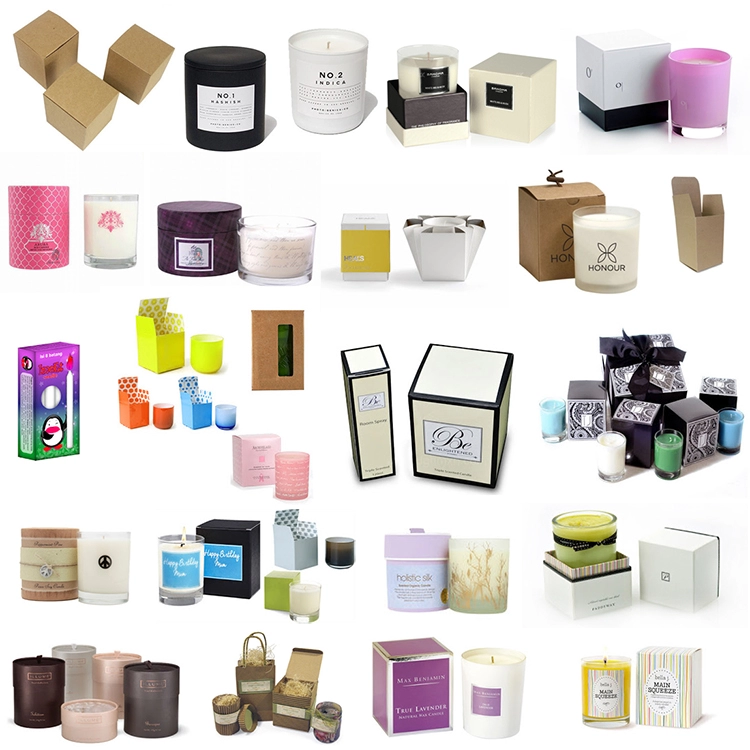 Q: Can we get your free samples for candle holder? A: Yes, you can. Our Samples are only free for the customers who confirm order. But the freight for express is on buyer's account. 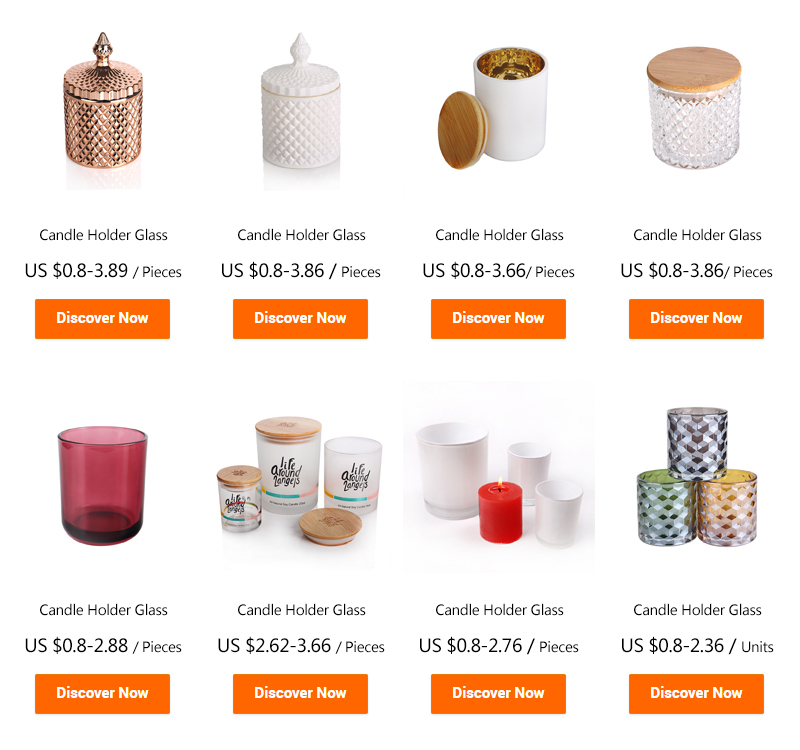 Q: What kind of package for candle holder? 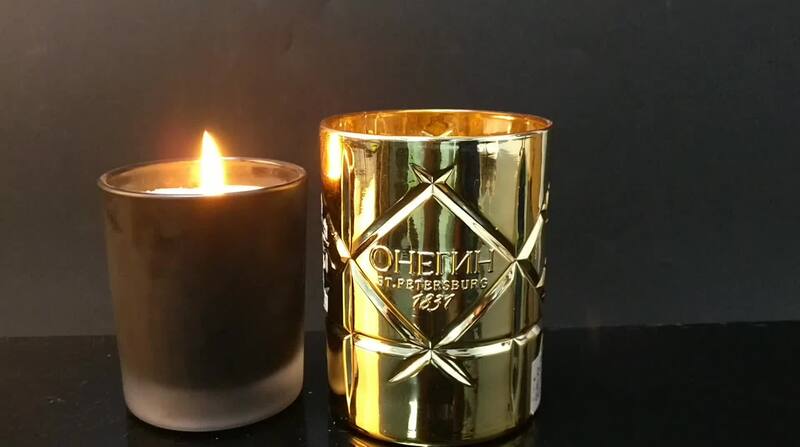 Q: Can you print our logo on the candle holder? A: Yes,but the MOQ is 1000pcs to 5000pcs. 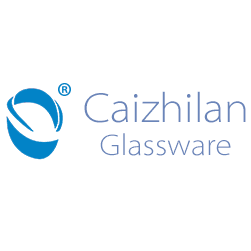 Shenzhen Caizhilan Glassware Co., Ltd.